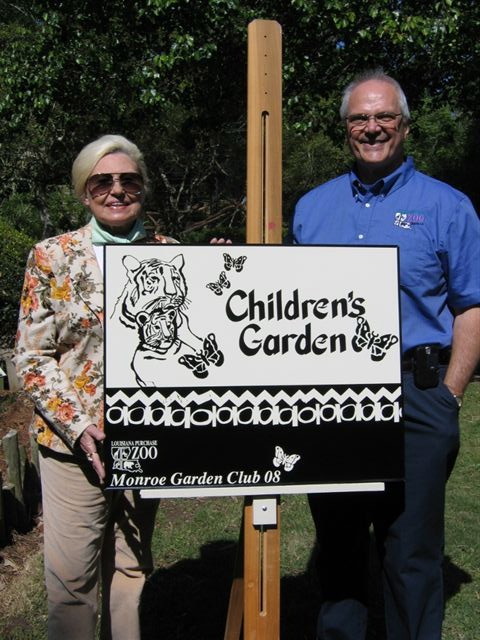 The Monroe Garden Club, in cooperation with staff at the Louisiana Purchase Gardens and Zoo, installed a “Children’s Garden” at the zoo. 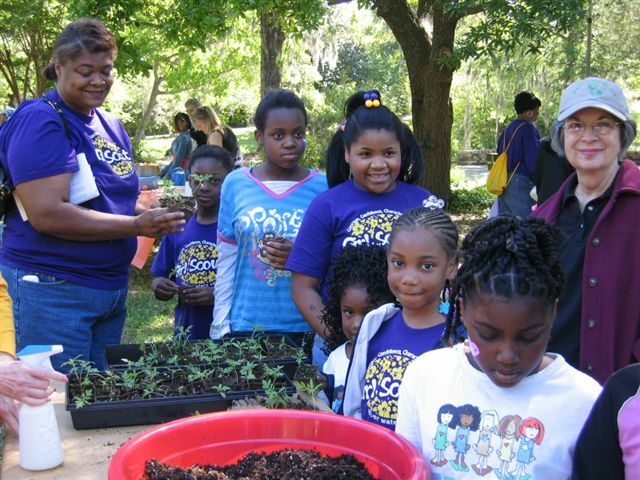 This living horticulture education space was created in part through a grant from the Monroe Garden Club and in part by the City. 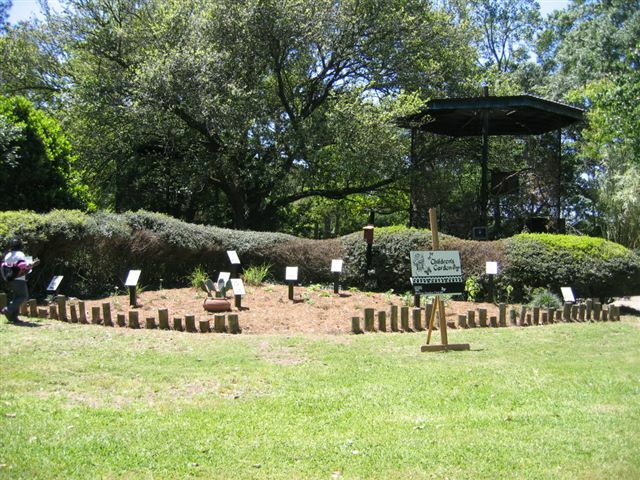 Designed as a teaching garden for children, this exhibit showcases those plants whose names are associated with animals. Interspersed among the various plant specimens were beautifully crafted signs showing the name of each plant and an artistic rendering of the animal for which the plant is named. In this way, even the youngest visitors could “read” the names. 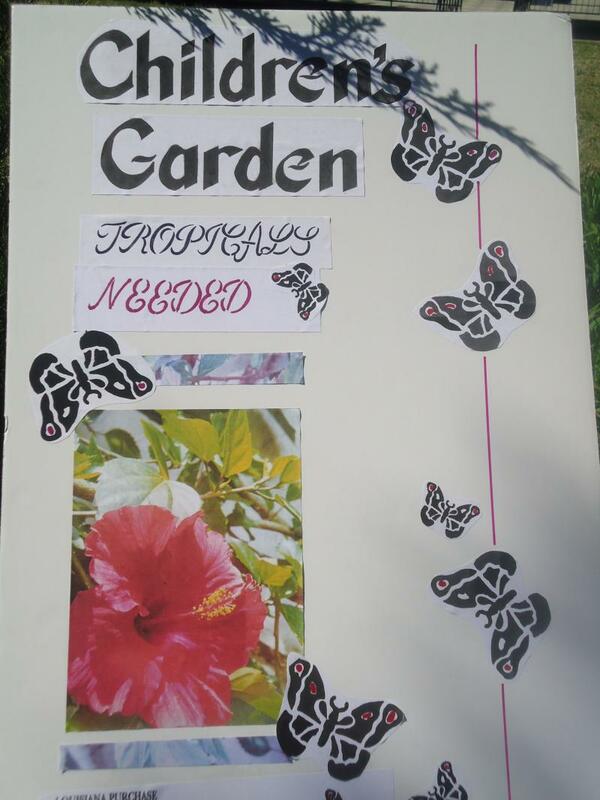 Phoebe Mathys, MGC member and outstanding area artist and floral designer, created this imaginative signage for the garden. 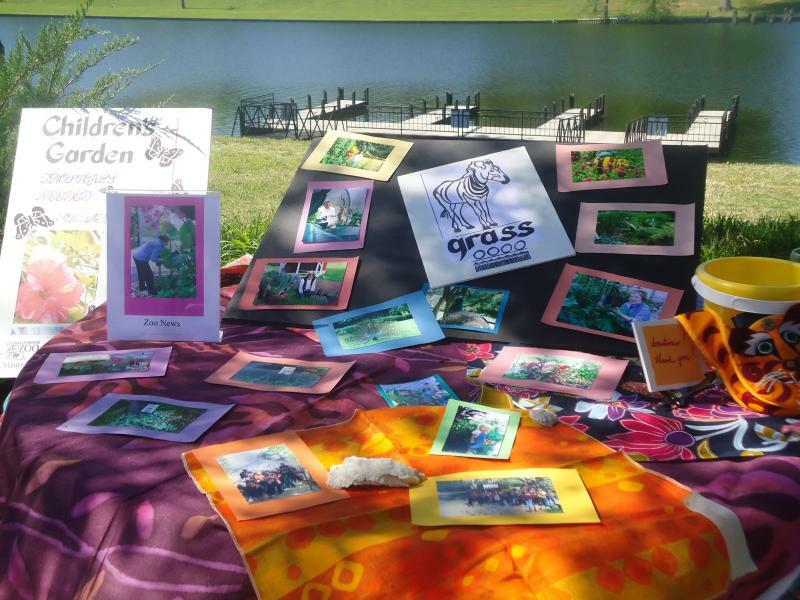 The members originally responsible for this wonderful project were MGC Zoo Committee co-chairs Sharon Jones and LaVerne Bodron and Committee members Phoebe Mathys, Eva Claire Ginn, Georgianna Martin, and Deborah Brown. 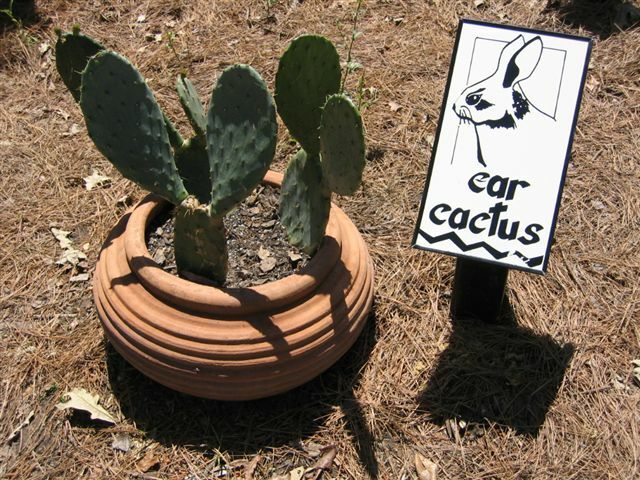 A highlight for the children as they tour the exhibit is the chance to feel the Lamb's Ears. 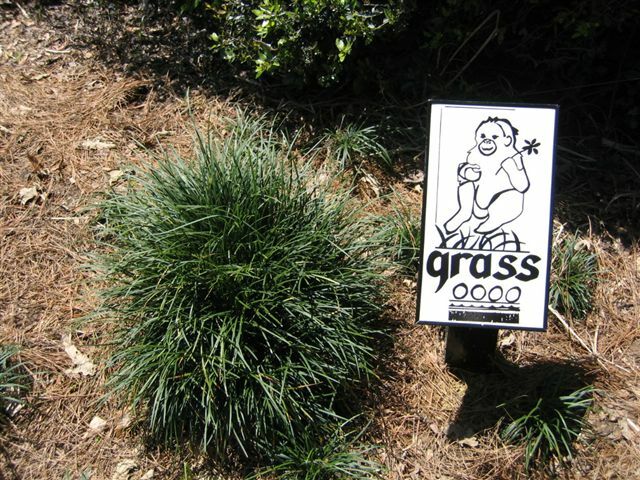 For many children, this is the first time that they've seen (or felt) this soft, fuzzy plant. Torie Murphy, MGC president-elect Deborah Brown's granddaughter, seems to especially enjoy their soft texture. 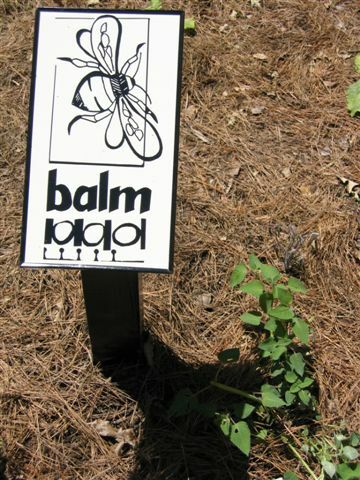 Original signs designed by MGC member Phoebe Mythas incorporate the name of the plant with a drawing of the animal for which the plant is named. 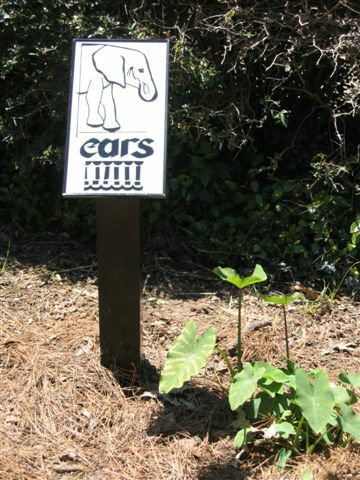 This allows even the youngest zoo visitor to "read" the sign and learn to recognize the plant. A very special "Thank You!" to Rita Randolph (far right) for her generous donation of plant materials to the Children's Garden and Children's Greenhouse, companion projects of the Monroe Garden Club. Seen with Rita are Zoo Project Chairman LaVerne Bodron, and MGC secretary Phoebe Mathys. Randolph was guest speaker at the club's October 2009 meeting. MGC member Phoebe Mathys with Everett Harris, 2009 Zoo Director. 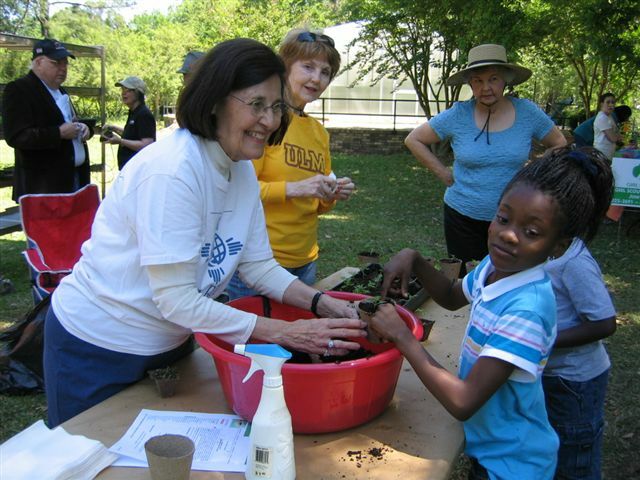 MGC members LaVerne Bodron and Georgianna Martin help with the marigold seedling lesson. 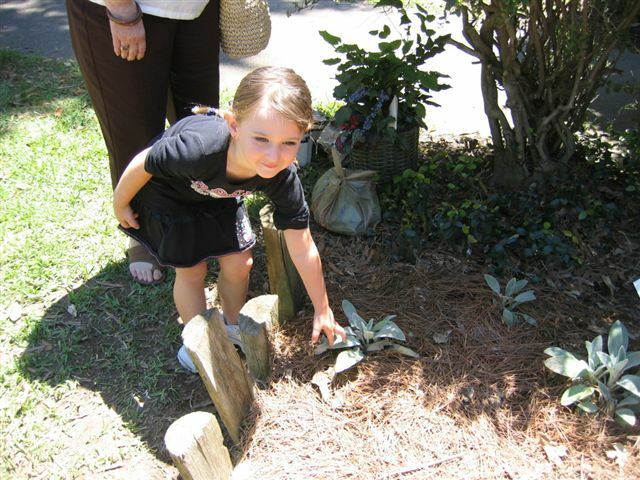 Eva Claire Ginn helps the children learn how to plant marigold seedlings to take home for their own gardens. 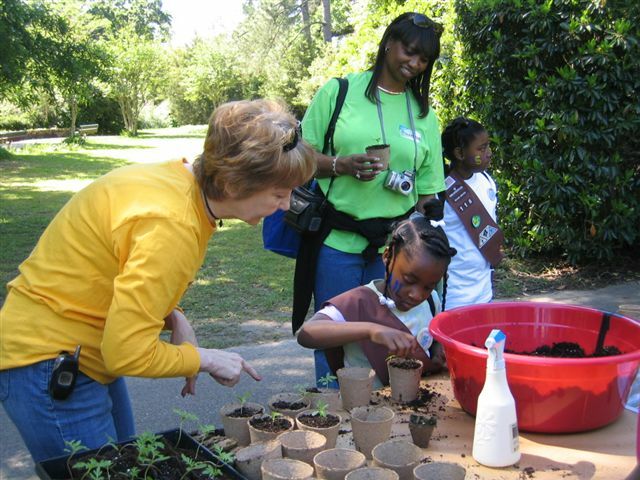 MGC member Georgianna Martin encourages a young gardener.